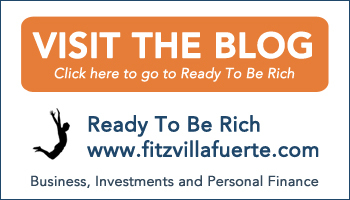 The Ready To Be Rich Guide To Investing » All Done! Your book will be delivered to your shipping address in 5 working days or less. This transaction will appear as FGOV in your credit card billing statement.